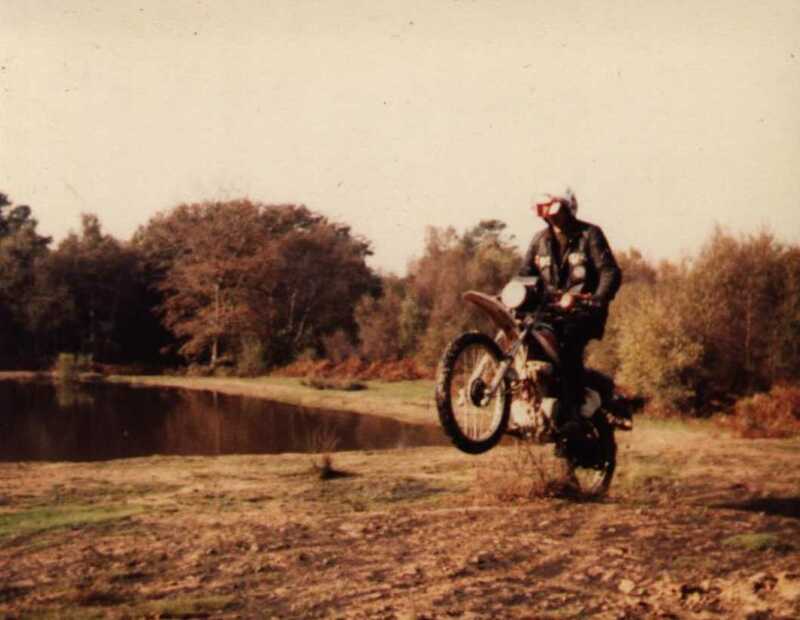 I'm pleased to say that in riding about Europe on 350cc and subsquencially 850cc diesel motorcycles, I'm not the first of my family to tackle arduous jorneys by motorcycle. 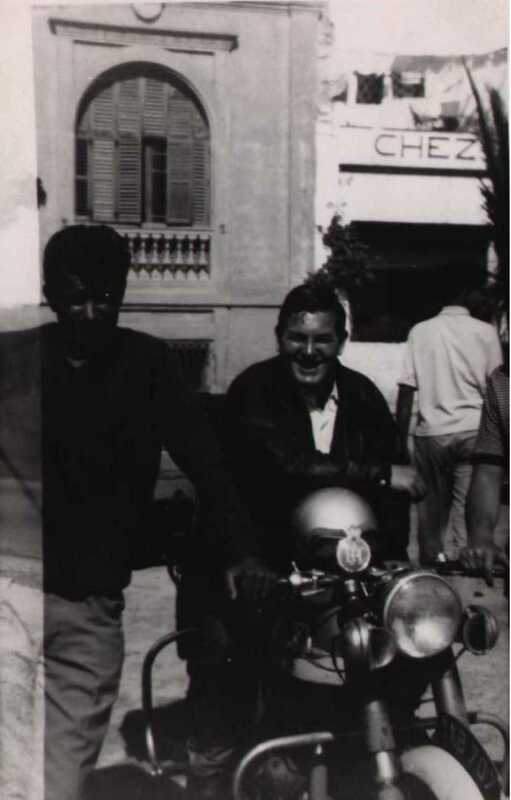 Way before Ewan and Charley set off on their GS's and made the whole thing fashionable, my Dad had toured Europe on his Norton Dominator 99 in about 1960 with his best mate Colin Archibald. 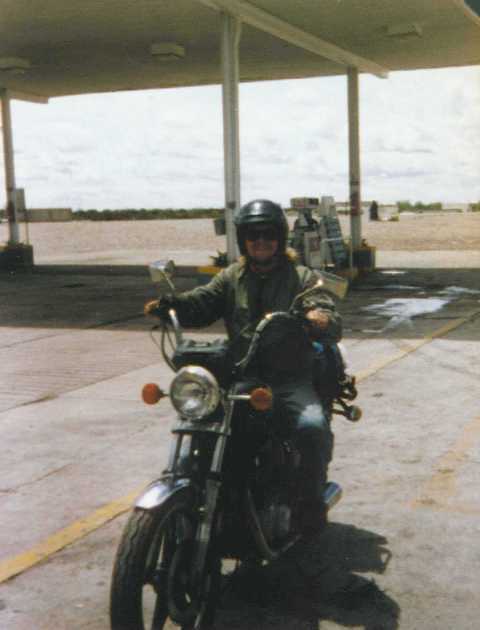 And in the late 90's, my brother flew to California, bought an old Suzuki GS 450 and rode down to Mexico and Guatemala. 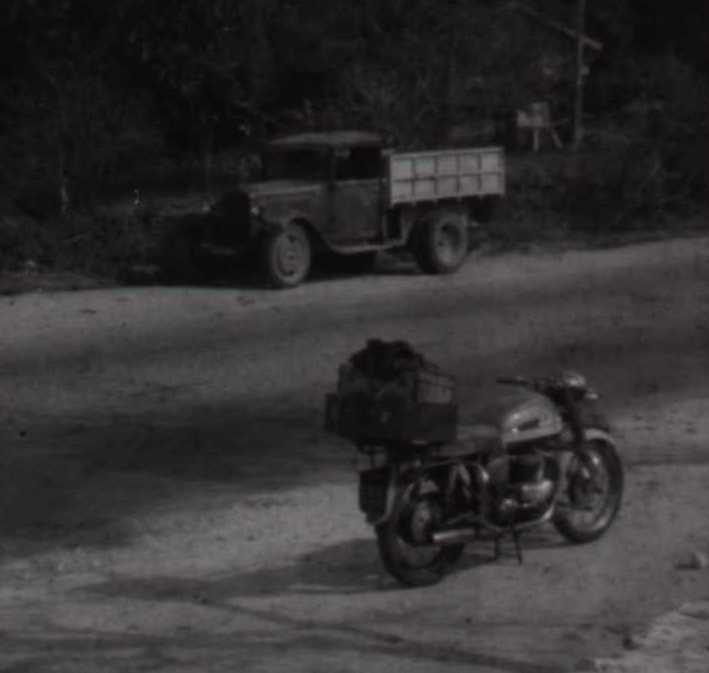 Unfortunately my Dad is no longer with us so I can't get the exact details of his trip but I do remember him telling me a few tales 'from the road' as it were. 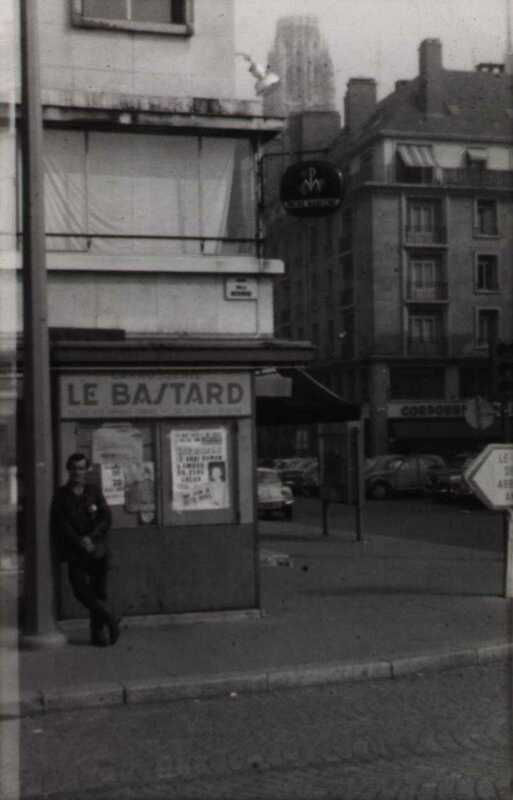 He and Colin were two jokers and, as all young guys do, they took some fun pictures along the way. I remember him saying something about some German guys taking the Royal looking badge on his leather jacket very seriously and actually thinking he was some kind of Royalty! Another story involved them taking shelter under a French bridge during a rain storm where, in the dark, they started to feed the local stray dogs with leftover food - until they realised they were giant rats! Jeff too, had a few tales to tell. One of which involved having a gun pulled on him while he was on a beach one evening with some beauty. The way he tells it he was fairly laid back about the whole thing and more than willing to continue the romance. But it put a 'damper' on the whole evening as far as his would be partner was concerned and she high tailed it out of there! 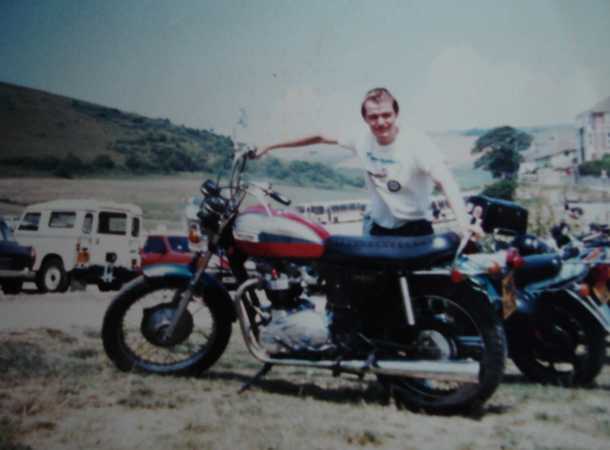 The are also a few shots of memorable motorbikes both Jeff and myself have owned down the years. 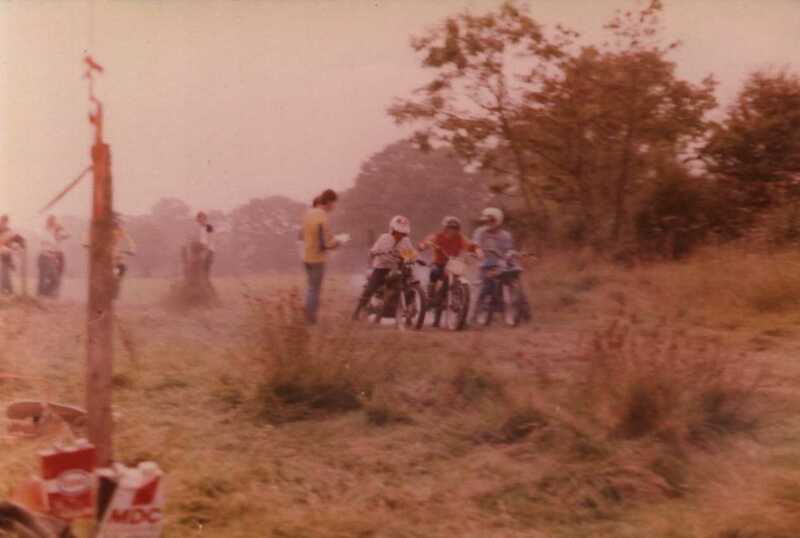 I couldn't find any shots of the two Kawasaki GPZ's I owned though, so it's up with the shots of the Honda XL125, the Triumph Bonnie, the Sportster etc.. Jeff can be seen racing in an Enduro even organised by my uncle. 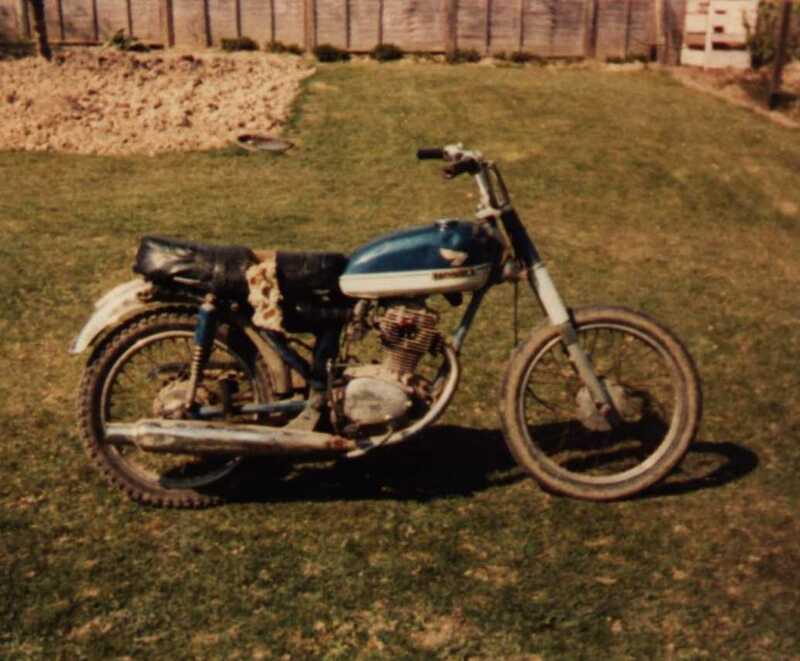 He used a Yamaha DT 125 which we modified up by altering the height of the exhaust port, bending the reed stops back and removing that 1mm copper head gasket. She went like crazy after that! 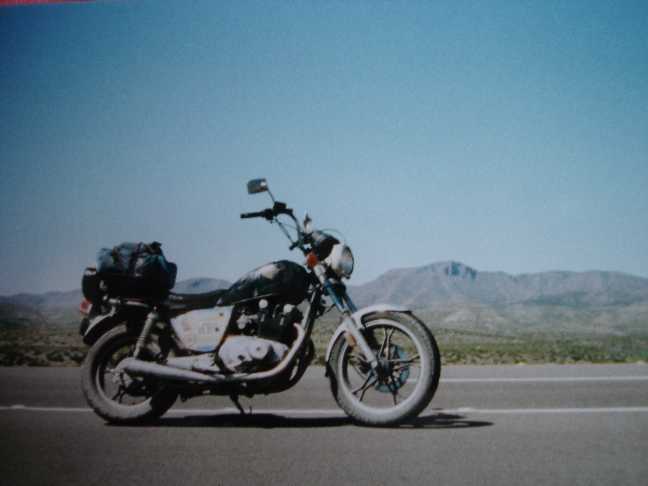 There's also a shot of our first tracker bike, an old Honda CB 125 that was just so reliable. 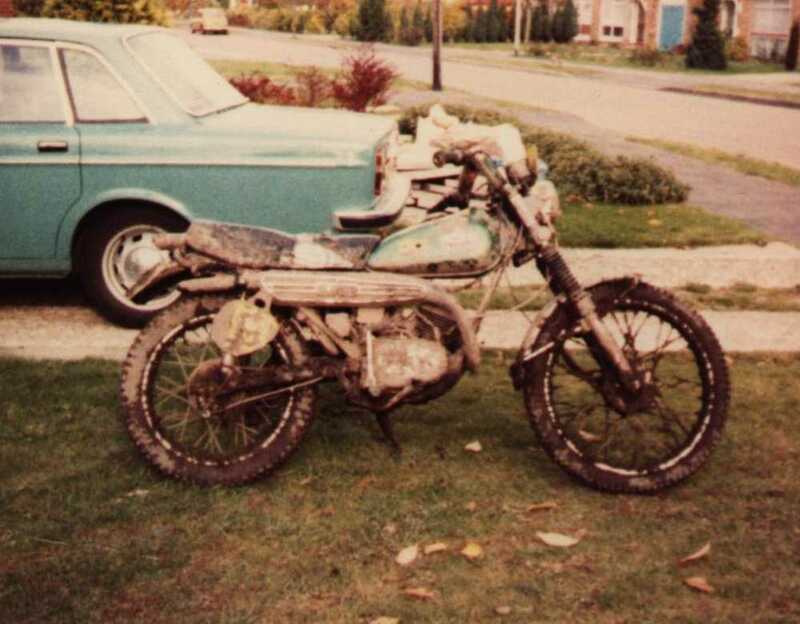 This bike had the nuts thrashed off it and sat out the back yard uncovered through rain and snow and yet it would still start first kick! 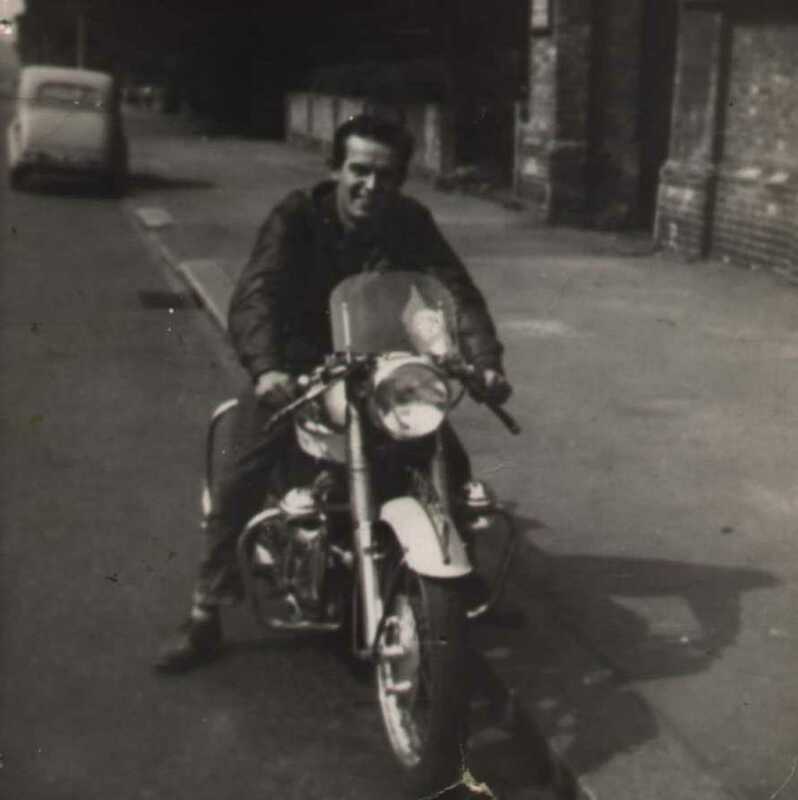 My Dad on his Norton Dominator 99. 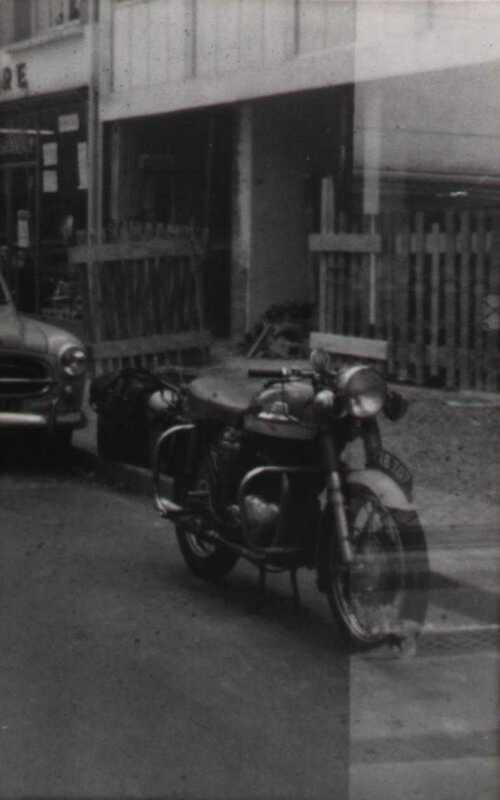 And a shot of that bike on tour on the Continent somewhere. 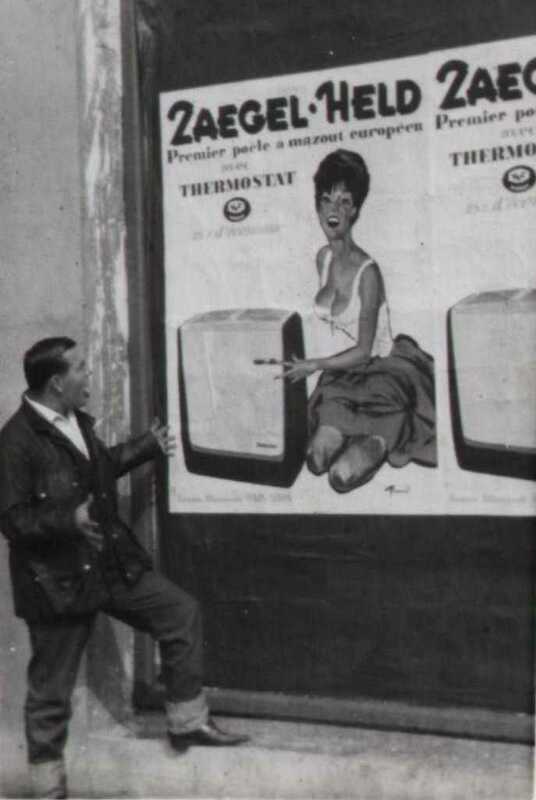 I have no Idea where this is but here's my Dad having a laugh and posing outside a shop while Colin falls in love with a poster girl! Again, my old man is making like a local? 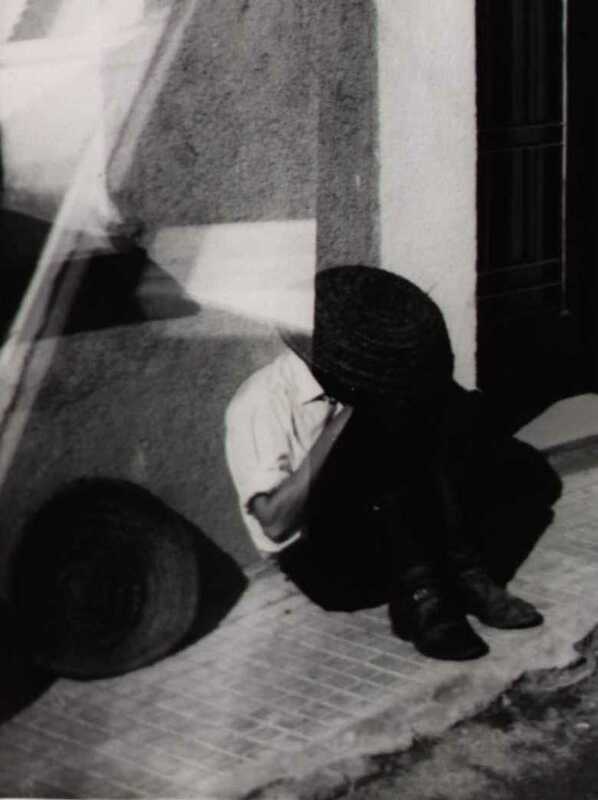 This must be Spain I think. 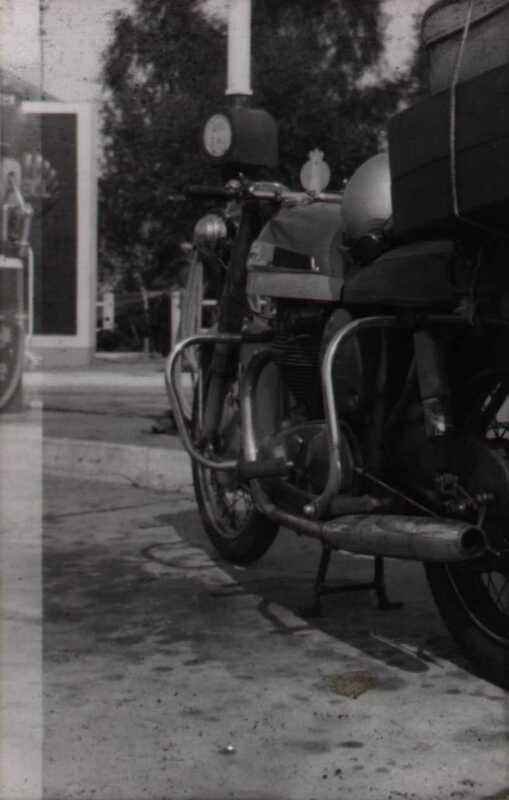 And a shot of the Norton loaded up. A couple more shots from the trip. 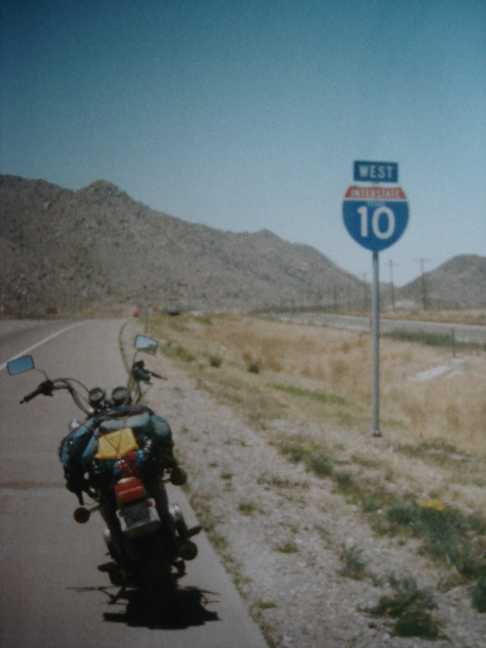 Here's my brother, Jeff, on is tour down through the States to Mexico and beyond. These shots taken in California. The Suzuki GS 450 bike was most reliable. The Suzuki GS 450 Jeff bought for the trip. He came down one morning to find someone had kicked it over. After righting it, it started no problem. Our two tracker bikes. The Honda CB 125 and Yamaha DT 125. Both bikes were very reliable despite taking severe punishment! I was 18 when I got this. I paid for an engine re-build but the tank was missing the bars underside and it split twice on me. I went about smelling of petrol all day at work and I smoked in them days! 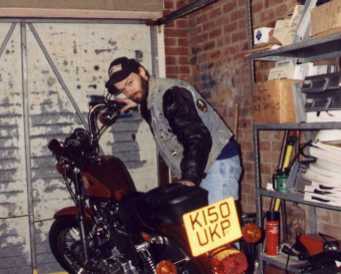 The sportster before I added rear seat bar etc.. And me wheelying the Honda XL. On your marks, get set, go! 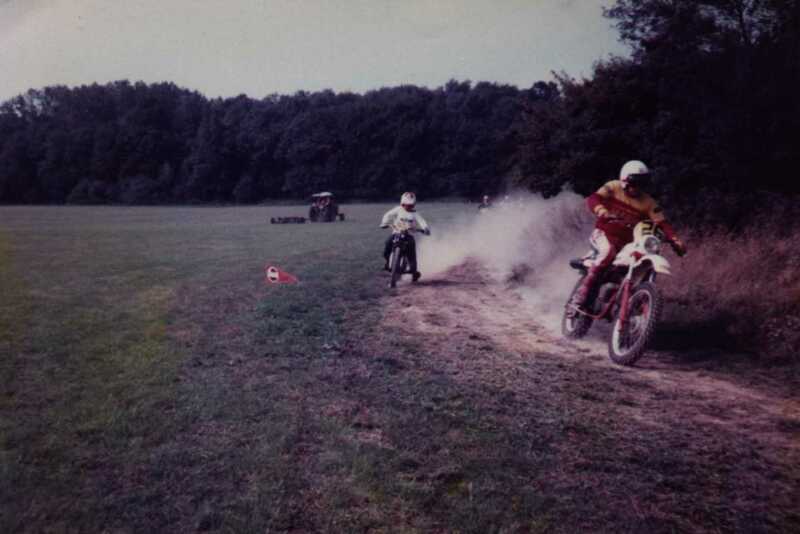 Jeff rides the Yamaha DT in an Enduro meeting. 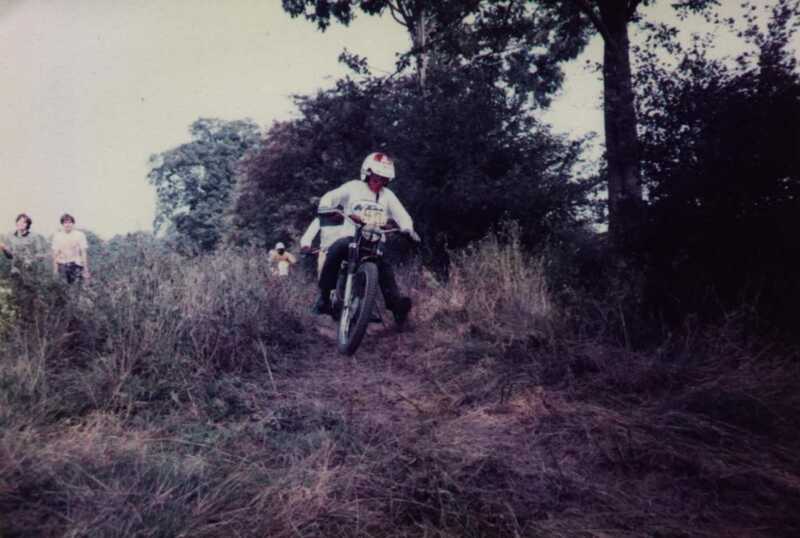 I can't remember where Jeff came in the race - but he finished it and did well against guys on proper off road MX motorbikes.